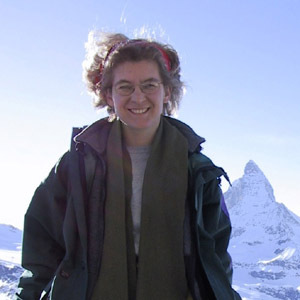 Bollmann et al. 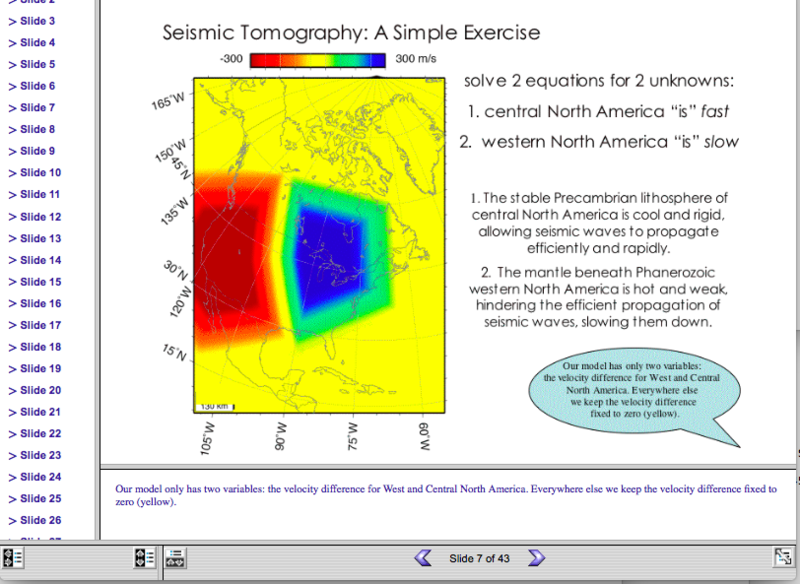 's seismic-tomographic model for the central North-American mantle, along with delay times SPREE_P18, are available for further research. 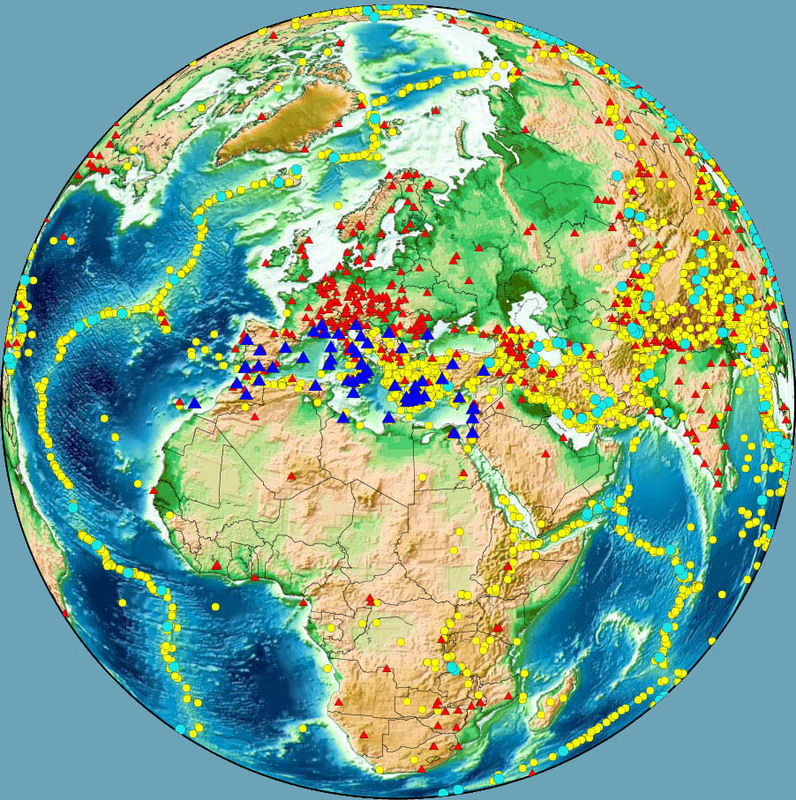 A new data product is available at IRIS, for helping seismologists with percipient data selection and data interpretation. 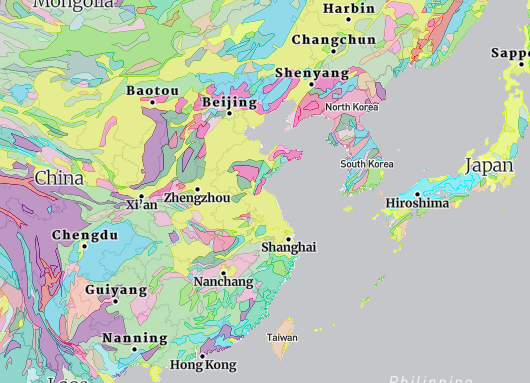 Deep geological maps derived from seismic data show geological units that are not entirely similar to surface geological units. New App for outreach, and research? 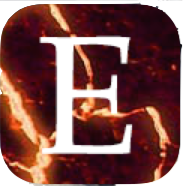 Mobile App EarthTunes is available and free in the App Store and on Google Play. Please use Earthtunes and e-mail me feedback for the update. The App is developed by 2018 summer interns Cooper and Michael. 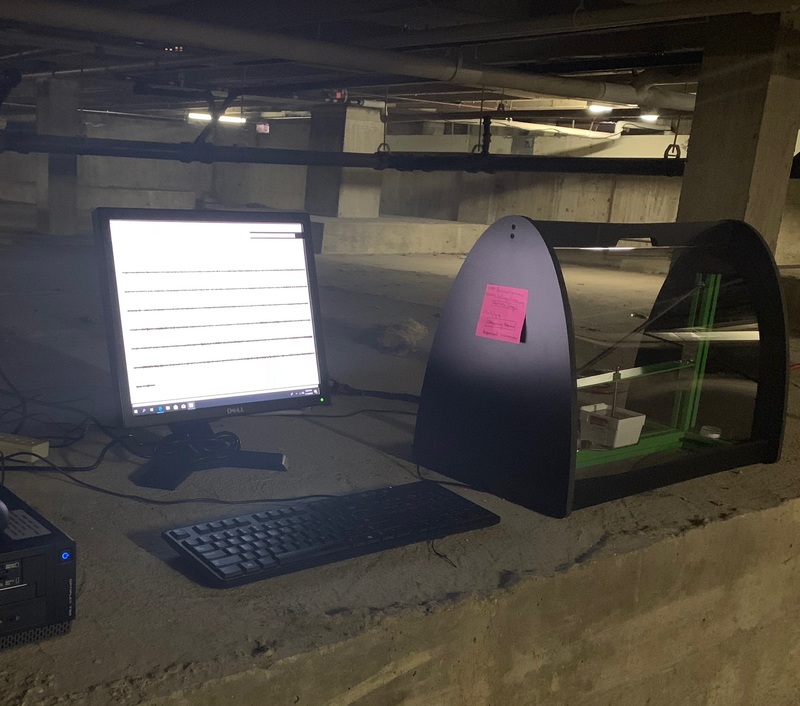 ETHS has installed a seismometer in EVanston ILlinois. Thank you, ETHS. 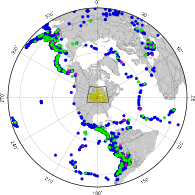 Look at the ground motions registered in Evanston from local weather and earthquakes from all around the world on the web. Witek et al. 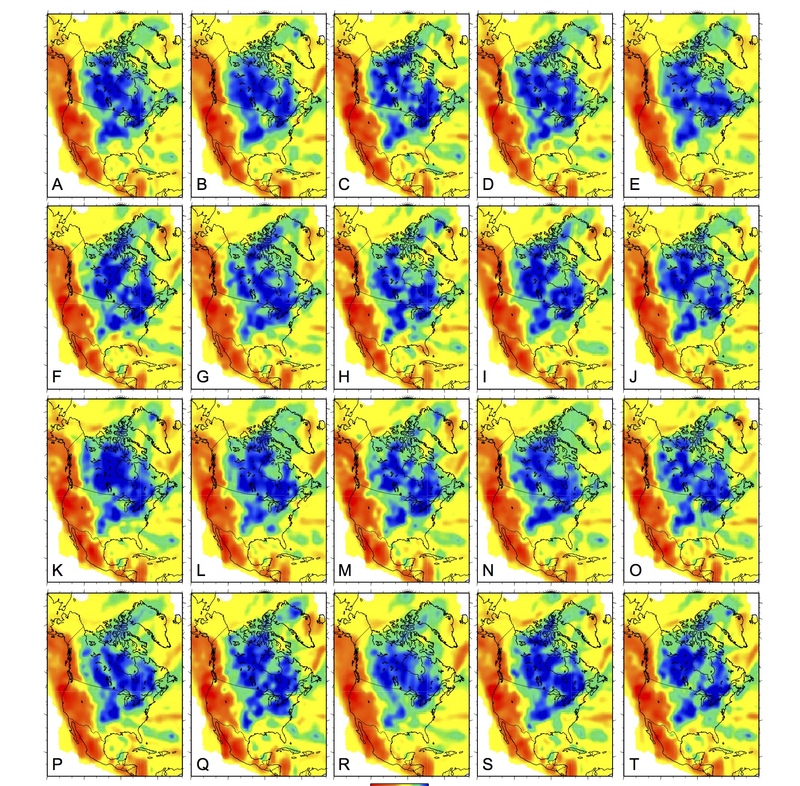 's 2018 seismic-tomographic model for the East-Asian lithosphere, EA17, is available for download and further research. 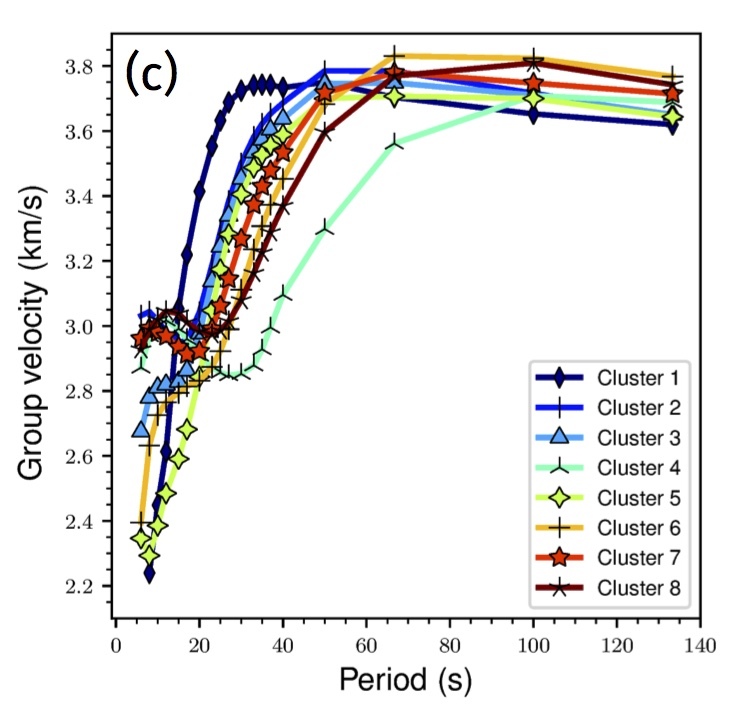 Bedle and Van der Lee's 2007 seismic-tomographic model for the North-American upper mantle, NA07, is available for download and further research. This otherwise unpublished poster illustrates the broader impacts of my CAREER grant (2007-2013). A photo gallery is available for browsing. Photos are captioned and represent a fragmentary snapshot of activity in my research group. Learn geo-facts about our research group's location in Evanston, Illinois, USA.